I.D. 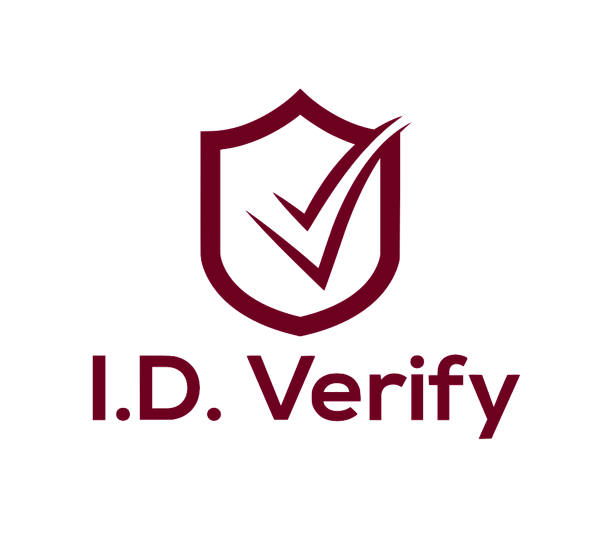 Verify is a premiere background check service for personalized, fast, and effective turn arounds. With an all U.S. based service team, our one account rep per client promises that our customers get the best and most personalized care. In addition, we use big data and client history to predict accurate completion times. We also have relationships in many locations that allow us to return checks faster than most competitors. I.D. Verify also offers support for both clients and applicants.